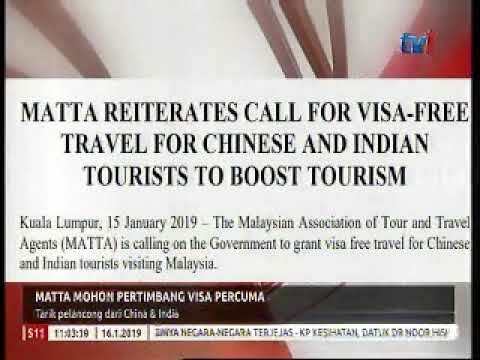 KUALA LUMPUR: The Sales and Service Tax (SST) will not be imposed on tourism management services yet, says MATTA (Malaysian Association of Tour and Travel Agents) President Datuk Tan Kok Liang. 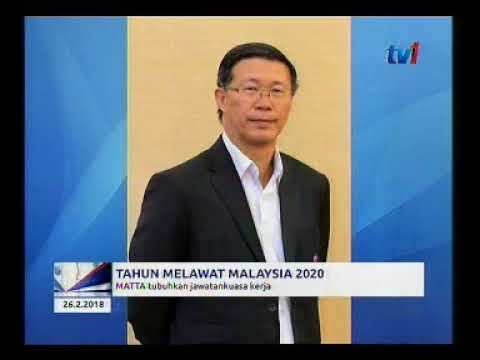 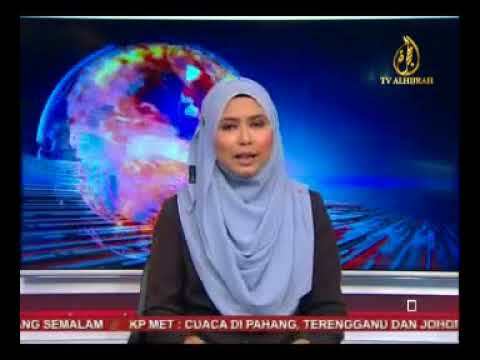 "We received a verbal confirmation from the Finance Ministry that SST will not be implemented up to the month of March until the Royal Malaysian Customs Department comes up with a better mechanism", he told a press conference after the official launch of MATTA Fair March 2019. 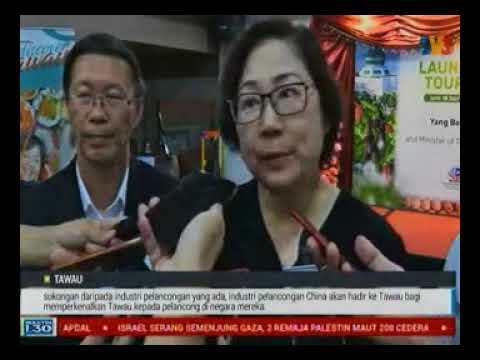 The fair was launched by Sabah Deputy Chief Minister and State Tourism, Culture and Environment Minister Datuk Christina Liew, who represented Chief Minister Datuk Seri Mohd Shafie Apdal, and Tourism, Arts and Culture Minister Datuk Mohamaddin Ketapi.